xScribble - Let there be colours! Son, you login to Googletalk and, instead of typing, start drawing what you want. Savvy? 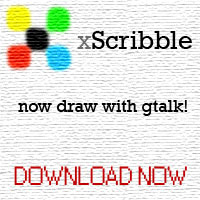 Here's xScribble, the only Gtalk client providing graphical chat functionality! 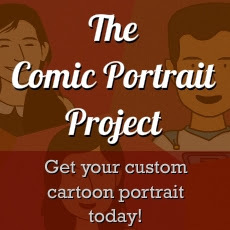 With this simple application, you and your friend can now draw on a pretty little canvas, together, and over the Internet using our very own Gtalk. xScribble is now in its alpha version, and hence work with minimal chat client functionalities. 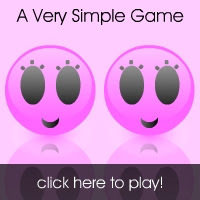 However, the drawing system will suit all your basic needs. See it for yourself! 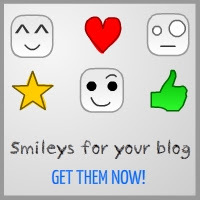 There is even a Scribbles Gallery which features the scribbles created by users. 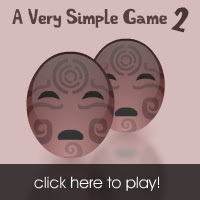 Try out the test version now! Click here for downloads and more details about xScribble's alpha version.